I guess a good place to start would be the beginning, but for the sake of time we will hold off on that for now. I am putting this blog together for a couple different reasons. The main reason is to pass on and share some of the lessons and experiences I face both in woodworking and home improvement projects. I haven’t really set any format or goals. I guess we will just have to see where it takes us. I’m sure I’ll end up telling some stories and sharing a little about me from time to time or maybe going over a technique or tool review. So a little about me. I am married, live in NC and been in the Army for 19 years. I enjoy many things but running and woodworking are two of my favorites. 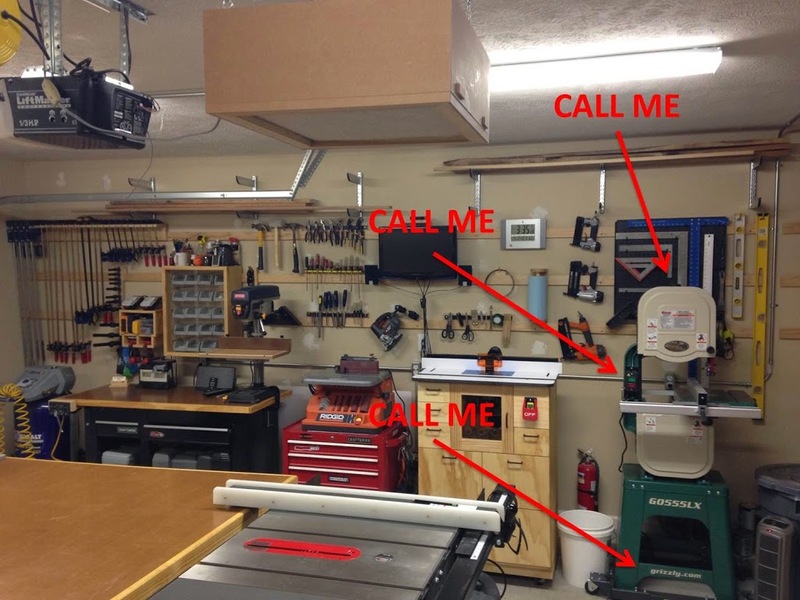 My woodworking started off from simple home maintenance and improvement projects and just went from there. When my day job isn’t taking all my time I take on small commission woodworking and home improvement projects. 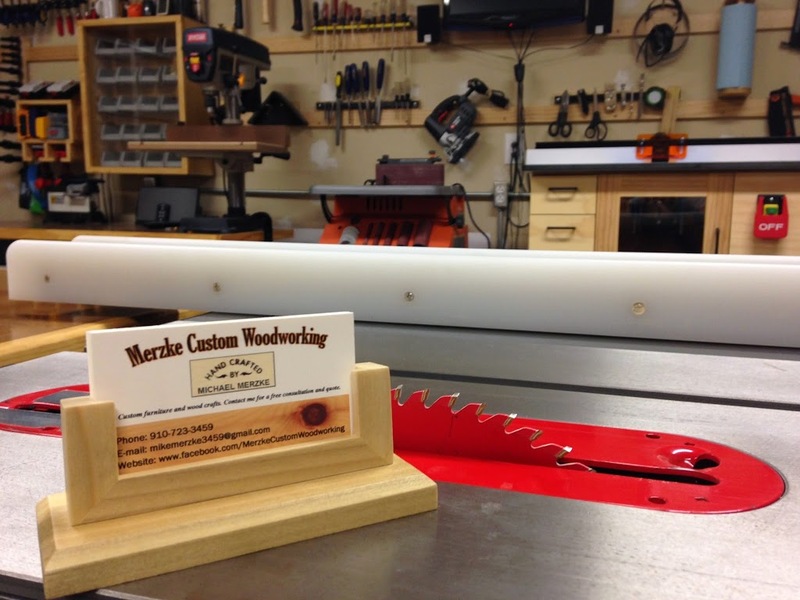 I hope that Merzke Custom Woodworking will someday be more than a hobby. I don’t have any corporate sponsors or any sponsors for that matter. Now if Grizzly would like to offer me a whole new lineup for my shop than maybe I’d be willing to talk. But for now I’ll just do without. I will never claim to be an expert or that I know everything (or anything). I hope to be able to share a little with all of you. But as they say, sharing is free… wanting something built comes with a fee. So subscribe, like it, or whatever else is the hip thing to do these days. You can also check out https://www.facebook.com/MerzkeCustomWoodworking or http://lumberjocks.com/Mike_M .